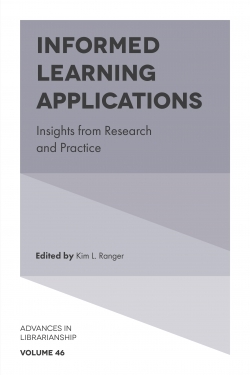 New Directions in Information Organization, co-edited by Dr. Jung-ran Park and Dr. Lynne Howarth seeks to provide an overview and understanding of the future directions, leading edge theories and models for research and practice in information organization. 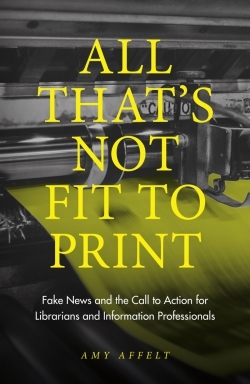 New information standards and digital library technologies are being developed at a rapid pace as diverse communities of practice seek new ways to organize massive quantities of digital resources. Today's digital information explosion creates an increased demand for new perspectives, methods and tools for research and practice in information organization. 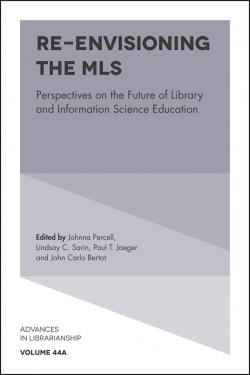 This new direction in information organization is even more critical owing to changing user needs and expectations in conjunction with the collaborative and decentralized nature of bibliographic control. 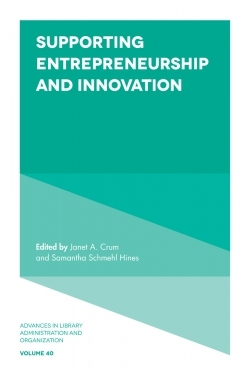 The general aim of this book is to present the current state of the digital information revolution with the associated opportunities and challenges to information organization. 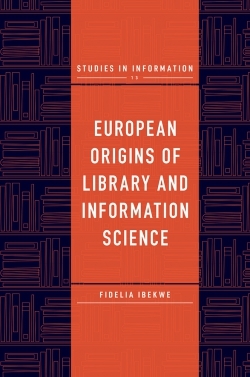 Through an interdisciplinary perspective, it presents broad, holist and more integrated perspective on the nature of information organization and examines new direction in information organization research and thinking. The book highlights the need to understand information organization and the Web 2.0 in the context of the rapidly changing information world and provides an overview of key trends and further research. List of Contributors. Editorial Advisory Board. Introduction. Organizing Bibliographical Data with RDA: How Far Have We Stridden Toward the Semantic Web?. 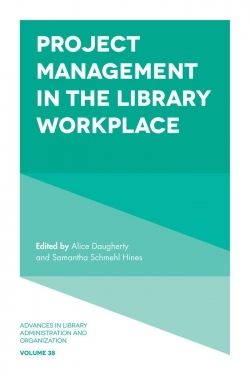 Keeping Libraries Relevant in the Semantic Web with RDA: Resource Description and Access. Filling in the Blanks in RDA or Remaining Blank? The Strange Case of FRSAD. Organizing and Sharing Information Using Linked Data. Social Cataloging; Social Cataloger. Social Indexing: A Solution to the Challenges of Current Information Organization. Organizing Photographs: Past and Present. 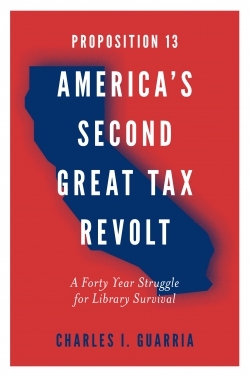 VuFind — An OPAC 2.0?. 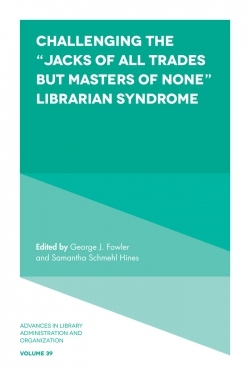 Faceted Search in Library Catalogs. Doing More With Less: Increasing the Value of the Consortial Catalog. All Metadata Politics Is Local: Developing Meaningful Quality Standards. 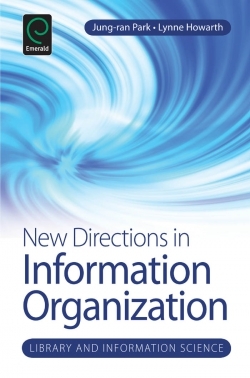 New Directions in Information Organization. Library and Information Science. 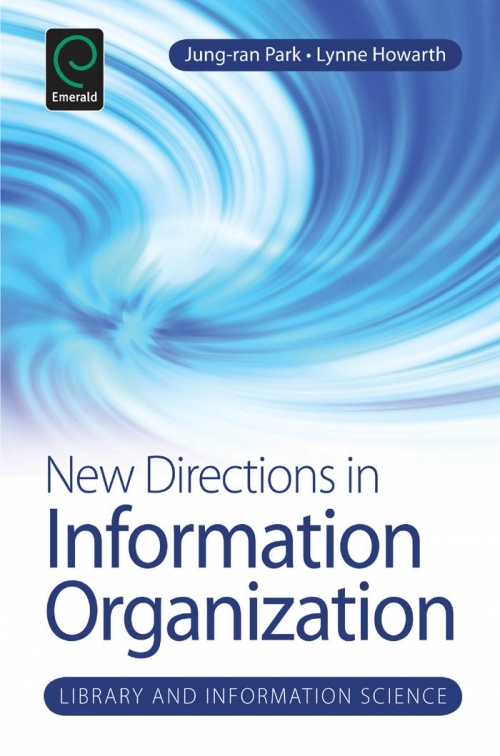 New Directions in Information Organization. Copyright page. Index. 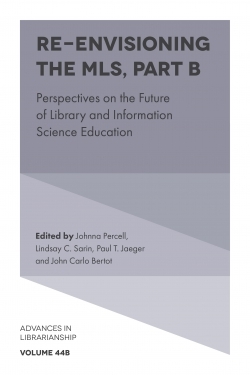 Conclusion: What New Directions in Information Organization Augurs for the Future.